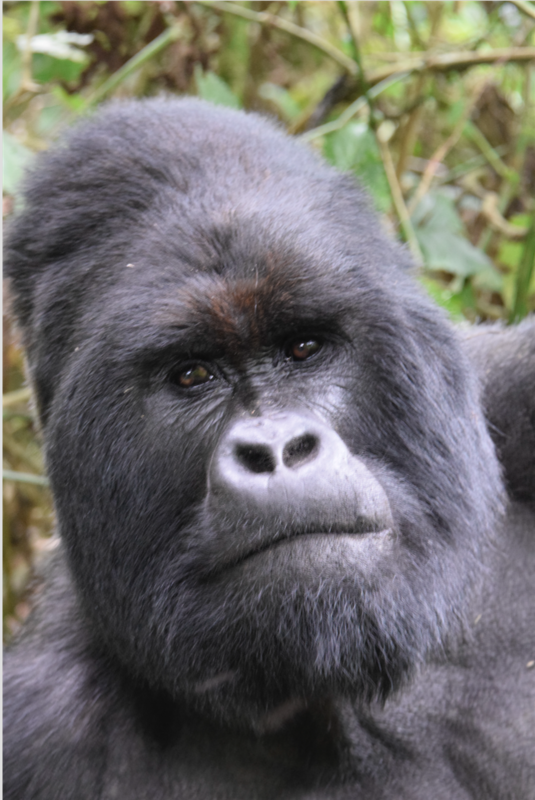 Amahoro Tours, based in Musanze and owned by a Rwandan local, Greg Bakunzi, is a leading tour company in Rwanda supporting the trilateral cooperation of the Virunga Mountain National Parks with their mountain gorillas in the Democratic Republic of Congo (DRC), Uganda and Rwanda. With its Red Rocks camp and the Pamorja Foundation, Amahoro Tours has a particular focus on involving and supporting local communities. I see LT&C as a driving engine of our programs around the Virunga National Parks, by bringing the 3 countries together for the conservation and tourism network. Amahoro Tours has become a known brand bringing nature-interested tourists from all over the world into the mountain gorilla national parks of all the three nations of the Virunga region and thereby supporting the parks financially. 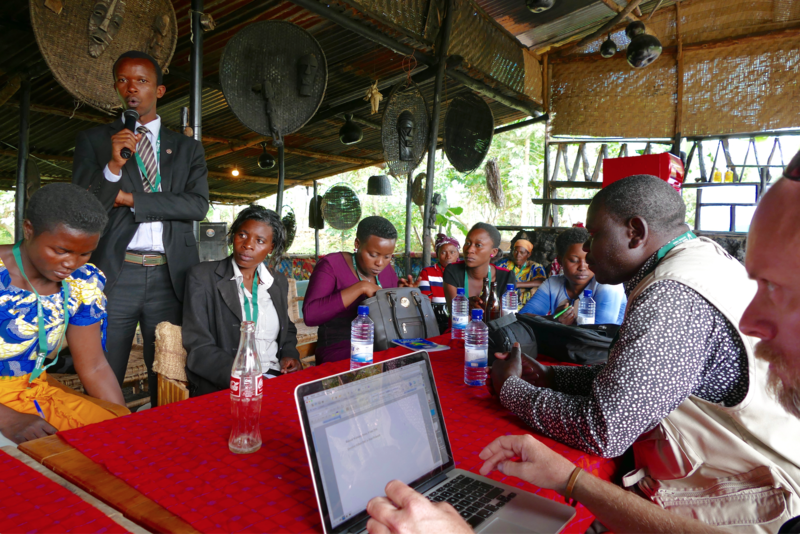 The company has a focus on working closely with communities and educates and involves local people in tourism and conservation around the Virunga mountain national parks, both in Rwanda and DRC. 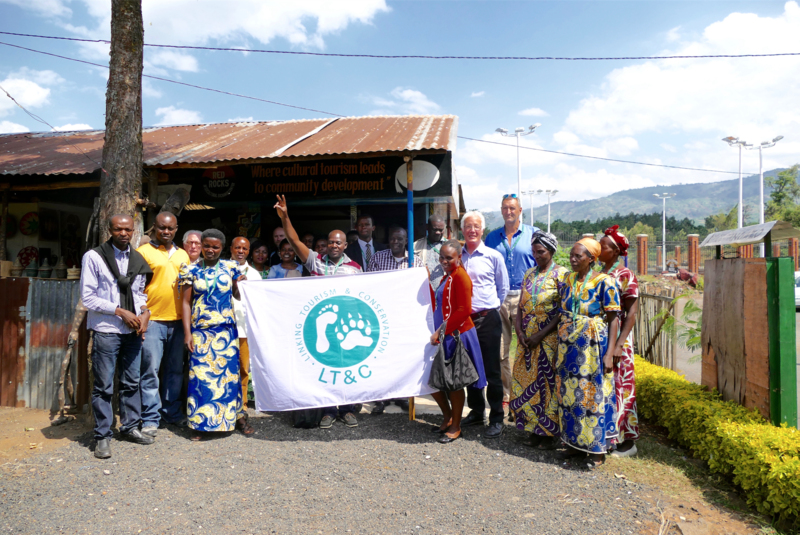 Amahoro Tours thinks that working with organizations such as LT&C enhances capacity building. We have trained some local people who are now working as guides and conservation protectors in the region. 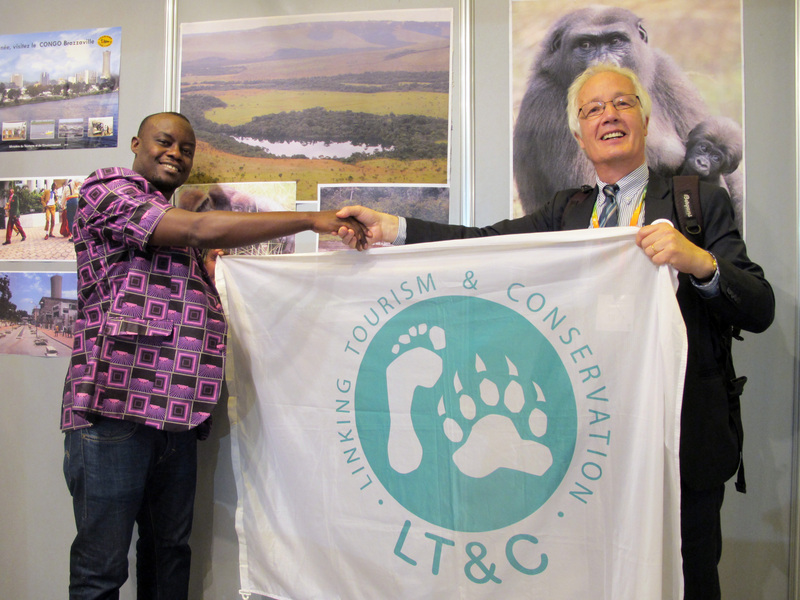 With events such as the Red Rocks cultural tourism week, in conjunction with the gorilla naming ceremony and a recent workshop we hosted and organized together with LT&C (see Musanze LT&C Memorandum), Amahoro Tours is actively supporting the trilateral cooperation in the entire region promoting networking within the mission of linking tourism and conservation. Amahoro Tours also involves itself in other (potential) LT&C-Examples by providing its experience and learning from others. Participation in the 2016 Saadani national park workshop is an example of this, where the company also offered its direct support to a local community project. 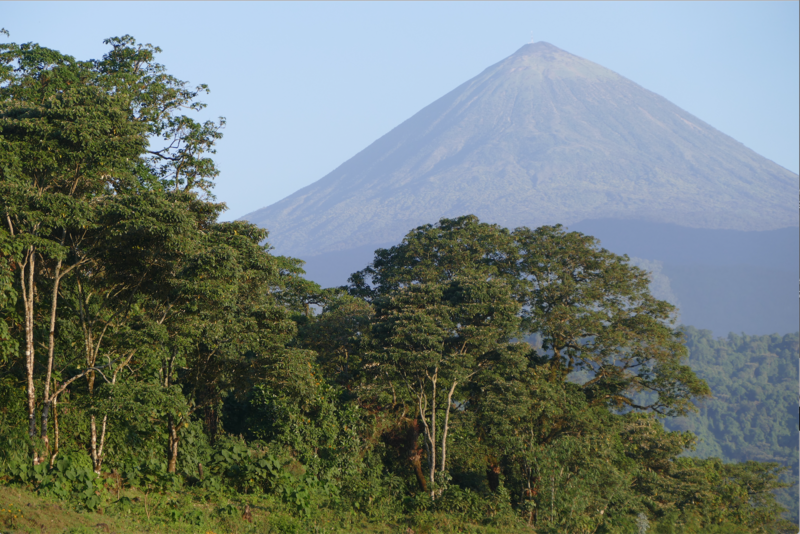 In DRC, Amahoro Tours supports a coffee farming project and the organisation leading it, which is important to secure sustainable development in the buffer zone of the Virunga national park by providing benefits for the local people and thereby increasing their willingness to support the park. Yes, we have a plan of increasing cooperation with other organization and LT&C-tour operators in order to increase our visibility, not only in the region but around the world. Through this, we get to learn from one another. We have a long way to go, but I am proud of the steps we have taken, and also of being a part of this journey. How could your example be transferred to another protected areas and how could your experience be shared with others? I would like to extend my experience to Uganda and Congo in promoting conservation supporting tourism around the Virunga mountain national parks. All we need is a good cooperation and network platform for more community development through tourism and conservation. 2016 LT&C workshop community involvement in the three countries national park cooperation. This LT&C Example is authored by Greg Bakunzi. For more information contact him (also reachable by phone, office +250788655223; private: +250784685285) and explore the website of Amahoro Tours.